Hi there. Remember me? I used to blog here regularly. But for the past three weeks I've been spending all my time over at www.lentmadness.org. I'll be back post-Easter and post-Lent Madness but just wanted to check in to see if I could still recall my blog password. Well, as long as I'm here I thought I'd help people out with some gift ideas for your rector. You know with Holy Week coming up we're a pretty distracted lot. 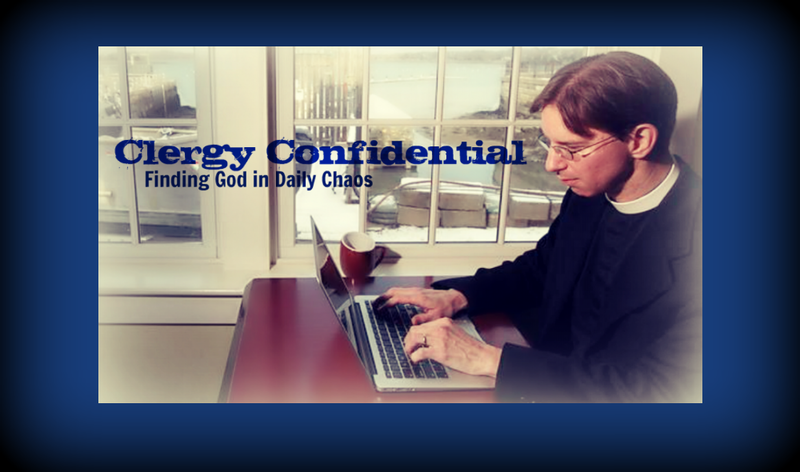 The rector's mind is swirling with bulletins and sermons and liturgical planning. It's an invigorating, intense, emotionally draining time of year. This is why you should get him or her a gift after Easter. Your rector will have collapsed by Easter Monday so I'd suggest waiting until a few days later so they actually remember you gave it to them so you get "credit." 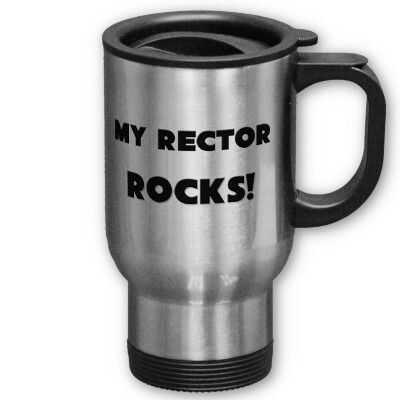 What rector wouldn't want to drink coffee out of this "My Rector Rocks" travel mug? 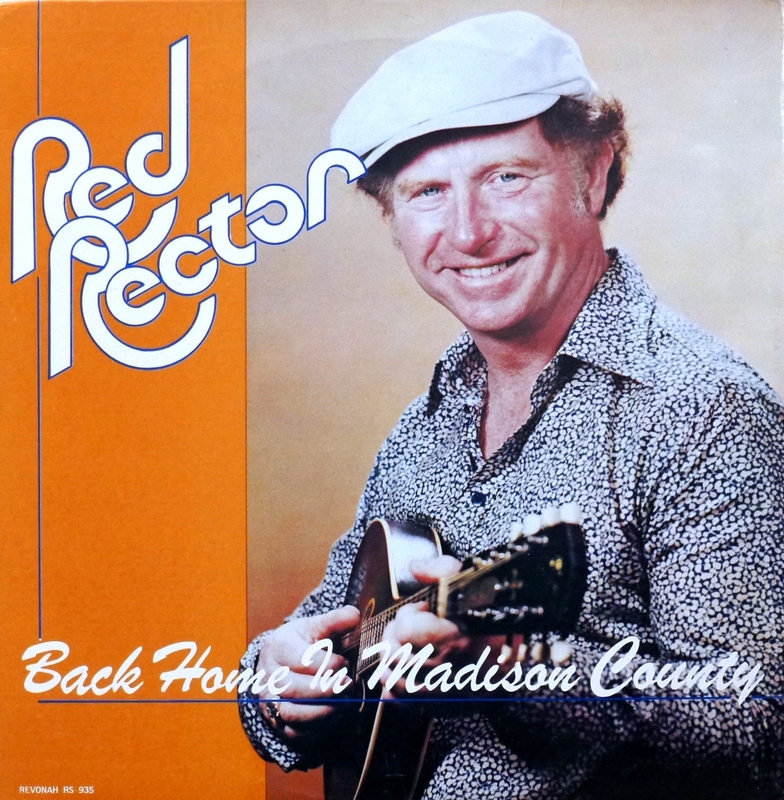 Even if your rector is hopelessly unhip, perhaps this will inspire him/her to put on some Bob Seger and rock out to that "old time rock n' roll." 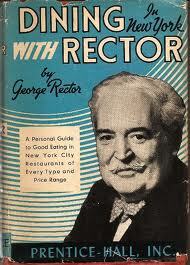 Does your rector like to eat? Does your rector like to read? Most rectors I've encountered consider both of these pursuits something of a hobby (half of them also look like this gentleman). Why not combine these two activities with this book? Dropping off a chicken casserole with this gift is purely optional. 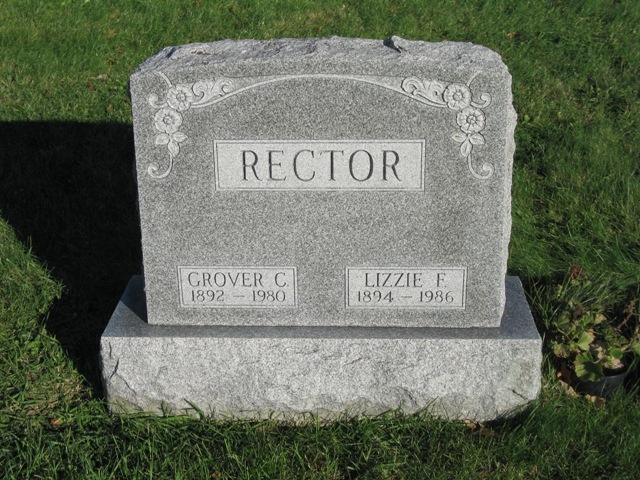 Have you ever had unpublishable thoughts about your rector? Admit it, you have (and then talked behind his/her back at coffee hour). Sometimes there's nothing like a good old-fashioned passive aggressive gift. I suggest delivering this slab of granite directly to the rector's office (on the rector's day off). Say your rector is a music fan and also wears the wrong liturgical color on Red Letter Days. This musical reminder would help anyone take a closer gander at the Church Calendar in the sacristy before processing down the aisle. Although I find it's usually the rectors who would enjoy playing such an instrument in church who mess up the liturgy by wearing the wrong colors. 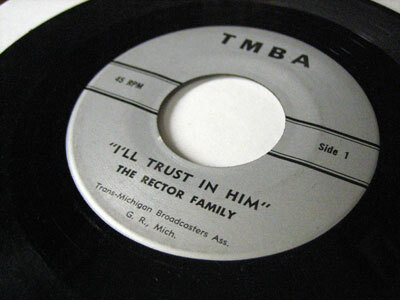 Staying on the musical theme, perhaps the rector's family sets a terrible example for the congregation. Like the rector's spouse refuses to join the altar guild or cook pancakes on Shrove Tuesday. Perhaps the rector's newborn daughter insists on discreetly being fed by the rector's wife who is sitting in the last pew with a blanket over her entire body. You would certainly want to draw attention to this unseemly church behavior. Just slip on this LP during coffee hour (surely there's a record player somewhere in the undercroft) and your point will be made loud and clear. 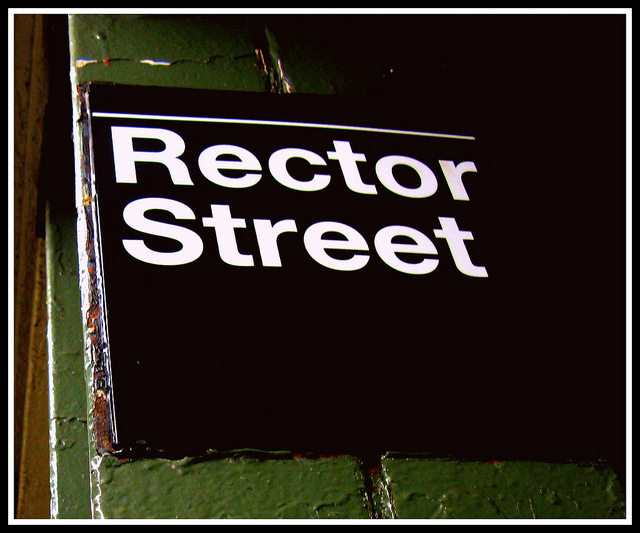 Of course if you really wanted to make your rector happy, you'd name a street after him/her. The beauty of this gift is that when the rector (finally) retires, you can tell the new rector that you are so glad he/she is now at St. Whatever that you named a street in his/her honor. 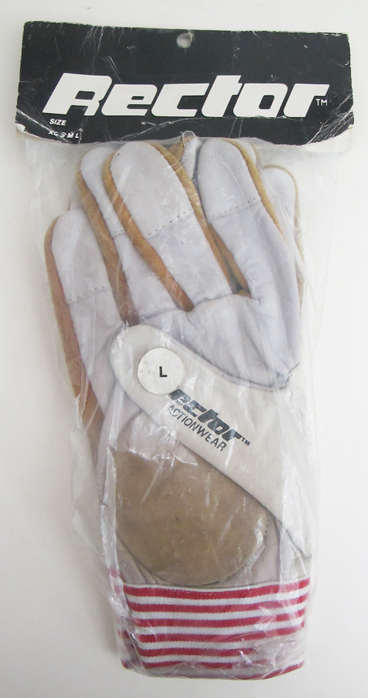 These fine gloves would make a great gift during cold and flu season. Tell your rector to put them on after the dismissal each Sunday before shaking everyone's hand. They will have to then be ritually burned after Sunday brunch and a new pair offered each week. Not cost effective but very germophobic. 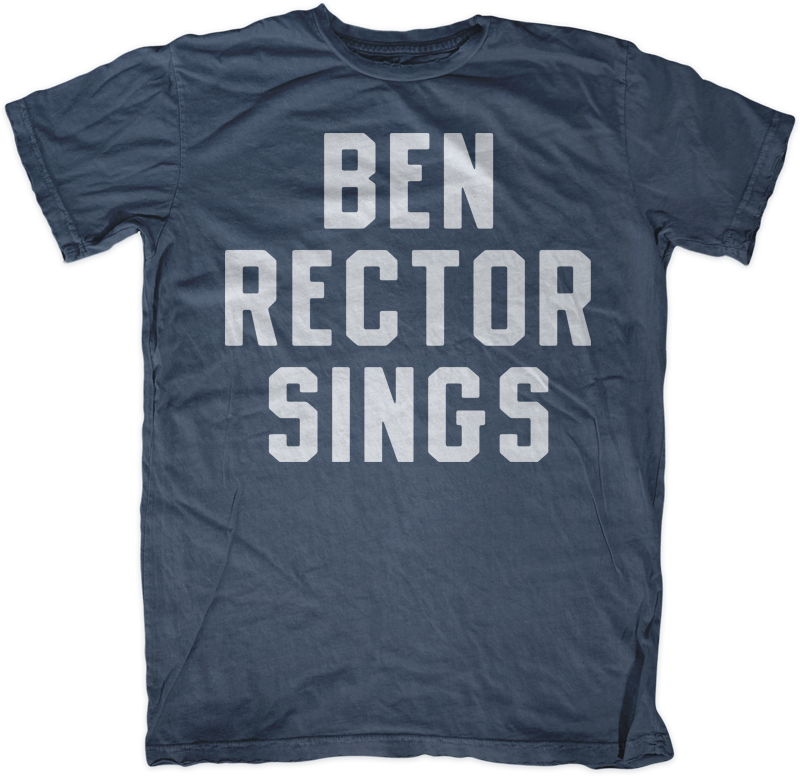 This t-shirt is especially appropriate if your rector's name is Ben. Or if you simply wish his name was Ben because his real name is something ridiculous like Father Sonny. Okay, you'll be happy to know that this is all I have for now. Back to Lent Madness where the Faithful Four starts on Monday of Holy Week! And the mildly subliminal ad to buy one's rector a Jag for Easter. But, Empy has a new "Rev4." Does this count as Rector Kitsch?